United Access goes beyond traditional Transportation Service. 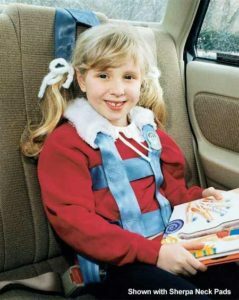 United drivers, with additional licensure, transport special education students to their schools and after-school programs. 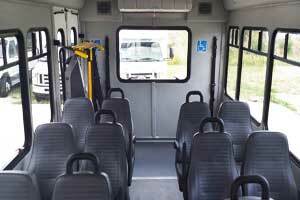 United Access goes beyond traditional Transportation Service. United drivers, with additional licensure, transport special education students to their schools and after-school programs. Our experienced drivers take pride in providing comfortable and safe transportation for the blind, hearing impaired, and customers with behavioral health needs. United Access currently contracts with educational institutions and local boards of education, among others. We work with all School Districts and Counties. Our goal is to make sure we help each and every child to get to and from school. Wheelchair transport vehicles are used for patients who are mobility impaired and use a wheelchair. Our wheelchair vans are staffed by on medical patient care transport specialist trained in CPR and first aid . 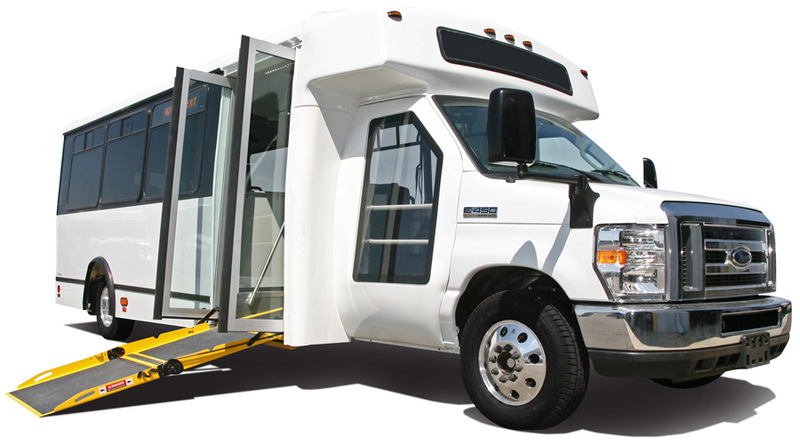 This mode of transportation is designed for non ambulatory patients who are able to sit upright in a wheelchair and are not likely to be in need of medical attention during transport. 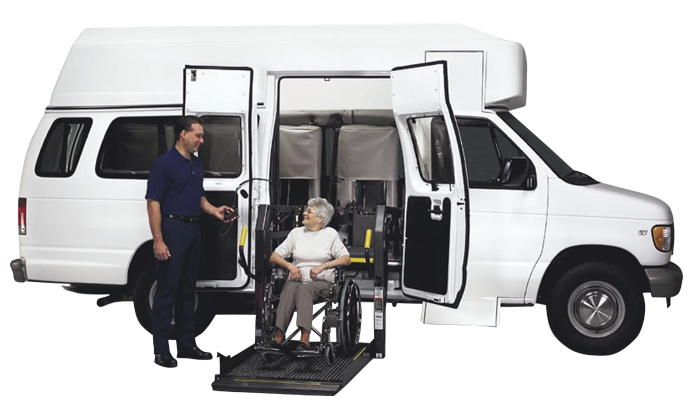 Ambulatory Transportation –Non-emergency transport for patients that is able to walk on their own with driver’s assistance. 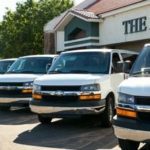 Trained and courteous staff provides wheelchair service for clients who require assisted transportation but do not require and ambulance from point of pick up safely to their destination. We also require our non-emergency transport personnel to be CPR and First Aid certified. This enables them to act accordingly in the event of an emergency until an ambulance arrives. 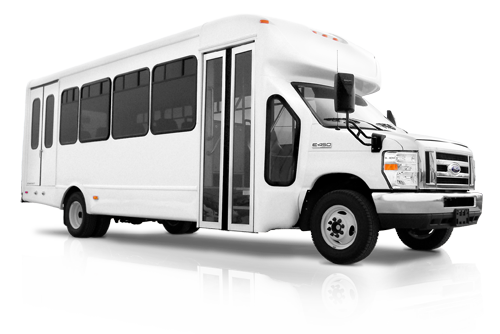 United Access Transportation is a leading provider of Non-Emergency Medical Transportation based out of Modesto Central Valley California (Stanislaus County). 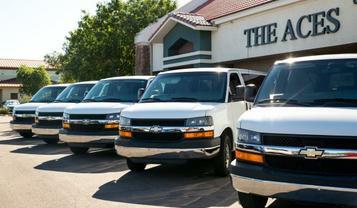 Special Need Bus/Van Service Available Upon Request.